The Chinese community in Suva has observed the celebration of the Ching Ming (Qingming) Festival, also known as Tomb-Sweeping Day. Ching Ming day falls on the first day of the fifth solar term of the traditional Chinese lunar solar calendar. The Ching Ming Festival had been observed by the Chinese for over 2500 years. 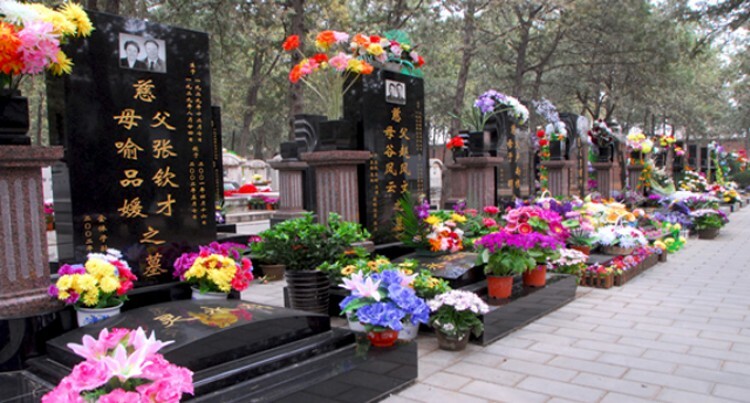 This is one of the two annual festivals where families pay respect to their ancestors and past friends at the cemetery. Jenny Seeto, president of the Chinese Association of Fiji said they normally organise visits to the three Chinese cemeteries located by the Tamavua Bridge, Reservoir Road and at the Nasinu cemetery. Chinese traditional protocols are followed during these visits. “We pay respect on behalf of the families who are now living abroad and have family members buried in these cemeteries. “Members of the community contribute towards the expenses associated with these visits through a collection of contacts in Suva. “As is the custom joss sticks, paper money and candles are burnt as offerings to ancestors and past friends. Ms Seeto was grateful to the Commissioner of the Fiji Corrections Service and his department for the upkeep of the cemeteries and in particular the recent renovation of the pavilion at the Reservoir Road cemetery. Of concern to the association was the space allocated at the Nasinu Chinese section which is being used up by the other communities. “The Commissioner has assured the Chinese community he will make available additional land, and we are relieved to hear about this undertaking,” she said.